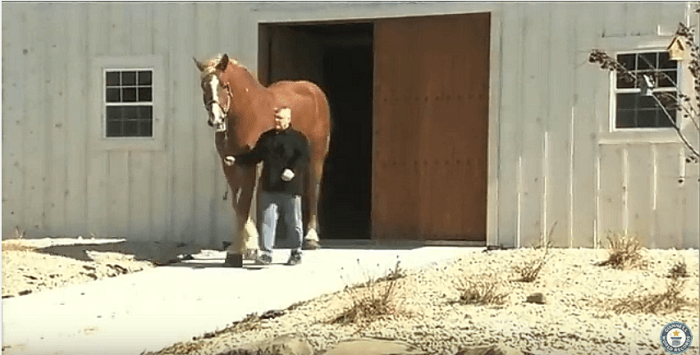 Meet Jake, The World’s Tallest Horse! 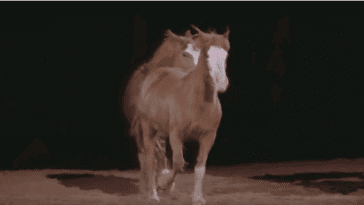 We’ve all seen giant draft horses and been awed by their majestic size, usually around 17-18 hands high. 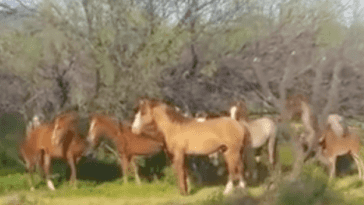 You may have even seen ones at 19hh, which is pretty incredible. But chances are, you have never met a horse as tall as Big Jake. 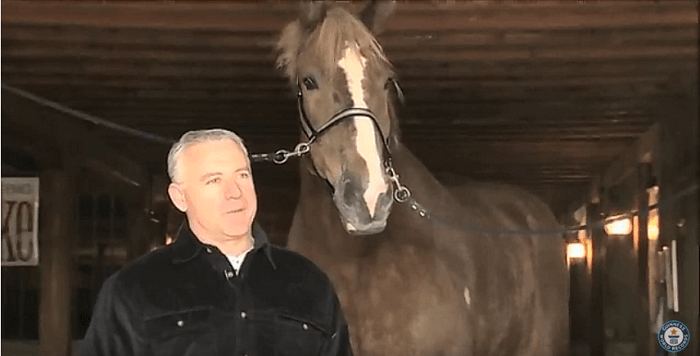 Jake is a 15-year-old Belgian gelding who has held the Guinness World Record for tallest horse since January 19th, 2010. 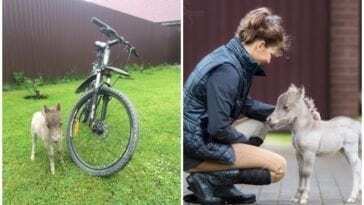 He was measured at 20 hands and 2.75 inches high, without shoes, at Smokey Hollow Farms in Poynette, Wisconsin. That’s almost 7 feet tall at the withers! Belgians usually average in the 17hh range. When born, foals are around 125 pounds. Big Jake was 240! 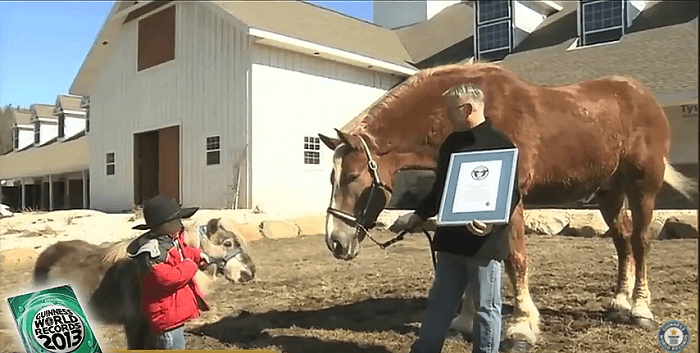 Jerry Gilbert, Barn Manager at Smokey Hollow, told Guinness World Records that Jake is gentle, despite his giant size. What a big, handsome boy! 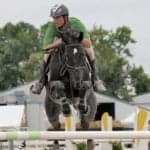 What’s the tallest horse you’ve ever seen in person? Share in the comments! 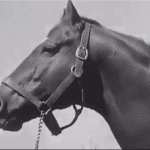 RARE Footage of Man O’ War – Take a Look!